The “Lebenshilfe in the County of Rottweil gGmbH” conducts exemplary integration and support for mentally, physically or severely disabled people through manifold and ambitious employment opportunities and individual caregiving and therapeutical assistance. The organisation is supported by the local “Lebenshilfe” associations of Rottweil, Schramberg and Oberndorf. At various locations in Rottweil and Schramberg the organisation provides assistance, vocational training and employment for disabled people. Above all it runs sheltered workshops as well as accommodation and complementary services for disabled people. These multiform services provide support and assistance for integration and personal development of disabled people. According to our self-conception we try to satisfy the demands and to extend continiously our services. The teaching staff of the assistance and special needs department are qualified specialists in Social or Therapeutic Pedagogy and apart from their theoretical knowledge they are experienced in practice. According to requirements of disadvantaged volunteers they will develop and carry out an individual concept for reinforced mentorship. The Lebenshilfe in the County of Rottweil collaborates in care for the handicapped people a fairly long time with voluntarily working people. Apart from participants in the german Voluntary Social Year program and conscientious objectors this includes relatives of residents and citizens from Rottweil and its surroundings, who get voluntarily involved in the social care of young and handicapped people. 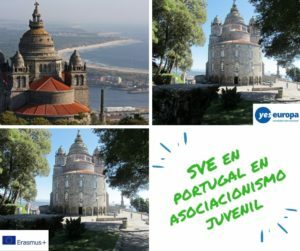 By hosting young people from abroad we want to provide insight in our work with young and handicapped people and to convey a comprehensive understanding for the relevance of voluntary work for the civil society. It’s our aim to integrate mentally and severely disabled adults in employment and society. For this we provide a multifold and differentiated tender of facilities and services. The department of vocational training offers 20 places for occupational qualification. The course of action takes normally 2 years and is divided in basic course and advanced training course with a duration of 1 year each. The aim is preparation for work and placement in our sheltered workshops or on the external job market. The sheltered workshops in Rottweil and Waldmössingen provide 165 workplaces for disabled persons. The workplace design takes in consideration the special needs of disabled persons as far as possible. Vocational and personal qualification as well as maintenance and development of physical capacities are supporting pillars of our work. Therefor we offer of a variety of pedagogical, therapeutical and caregiving measures. Latest structural and technical equipment manifold fields of work and interesting potential earnings for disabled people. Learning is a continuing process and never finished. Therefore we provide further training to enable vocational qualification through training courses and individual schooling. Thereby we contribute to personality development as well. 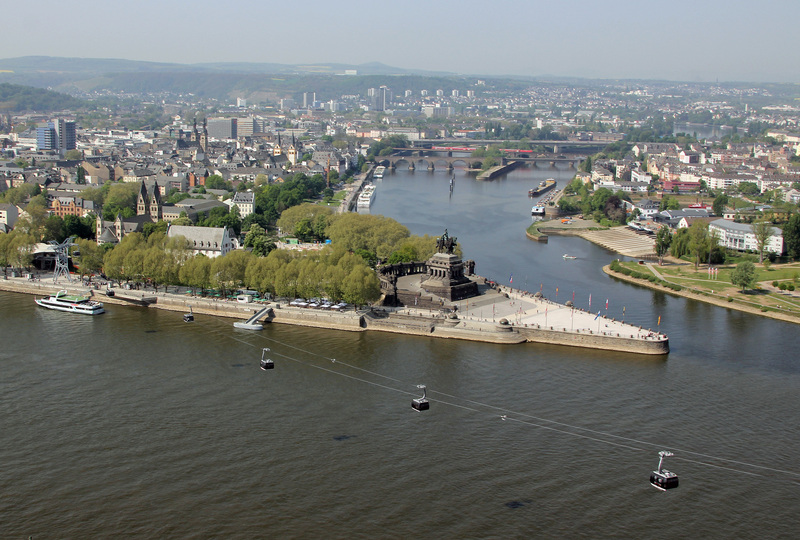 For social integration the Lebenshilfe in the County of Rottweil provide disabled people who can not self-support with a differentiated accommodation service. The Lebenshilfe provides places for living in residential homes in Rottweil and Schramberg. The daily life is structured by employment in the sheltered workshop. Assistance and support of disabled persons and host families is assured by qualified staff. In addition to work and living facilities the Lebenshilfe provides relieve services for families: counselling of relatives, services to unburden families, leisure time facilities etc. Schramberg is a town in the district of Rottweil, in Baden-Württemberg, Germany. It is situated in the eastern Black Forest, 18 km northwest of Rottweil. With all its districts it has about 22,000 inhabitants. Embedded in five valleys and surrounded by three picturesque castles the center of this friendly Black Forest town is situated. Schramberg is characterized by the history of the clock production. Witnesses of this epoch are historical buildings and a whole department in the Municipal Museum is dedicated to the clocks and watches. The Diesel Museum is housed in the former Hamburg-American watch factory and indicates the innovative power of this time. Nowadays the “valley town” offers to the visitor the perfect ambience to arrange ones vacation as best as possible. The spacious pedestrian precinct attracts the guest with its many specialized shops and restaurants. One can make use of the rich cultural offer comprising concerts (e.g. with the unique Walcker organ), exhibitions or theatre performances and last but not least the Fasnet (carnival) culminating in the Da-Bach-na-Fahrt procession on the Monday before Lent. One will find most sports and recreational facilities on the hill in the quarter of Sulgen, the majority of them within walking distance from the holiday village situated there as well. From Sulgen one can (e.g. by bicycle) easily make minor excursions, e.g. to Heiligenbronn with its monastery or to the minigolf playing field of Schönbronn. As a meeting place of families, both natives and visitors like Waldmössingen with its zoological preserve, its Roman fort and its generously designed playground. 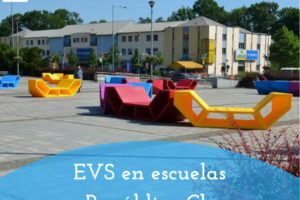 To ensure regional mobility volunteers get a monthly ticket which is valid for all public transport associations of the administrative district of Rottweil. During their activities volunteers will learn about social and emotional necessities of disabled people. Volunteers will gain competences in social care for disabled people. Having sole responsibility for design and realisation of leisure facilities will enhance self-assurance and self-confidence of volunteers. 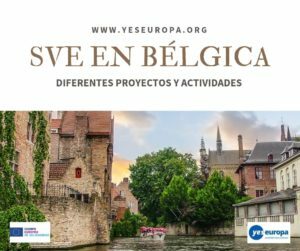 Integration in a foreign culture and the self-determined life of the local community will afford volunteers a personal orientation and increase the development of future perspectives. Participation in internal professional development activities will provide volunteers with specialised knowledge of the health care and nursery system. 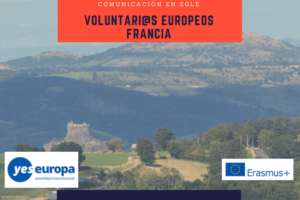 Volunteers can take part in a language training for European Volunteers arranged by the coordinating organisation. The aim of the language training is the command of oral every day speech with a special focus on the terminology of social care. 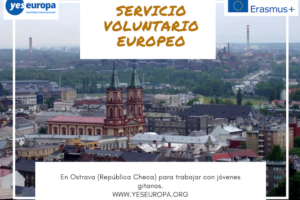 Through language training the volunteer should be enabled to manage typical situations of daily life they will be confronted with during their voluntary service. Volunteers get the opportunity to contribute – under guidance of staff members – to the support and leisure time program of the vocational training center and the living groups. Volunteers can introduce their own ideas and abilities like computer literacy, graphic design, mechanical skills, music playing etc. In the beginning the volunteer will only assist the groupleaders, later she/he will take on responsibility – as far as admitted by legal liabilities. Emphatically volunteers are invited to bring in their own ideas. Staff members will appreciate all initiatives to develop additional proposals for leisure time activities and will support planning and realization. Volunteers could develop their ideas for new games, activities or stories into a personal project if they so wished – creative ideas are always welcome. The volunteer should have an interest in social work and should be open to interact with disabled children and young people who are threatended with social exclusion. Previous knowledge of work with disabled children and young people could be helpful. 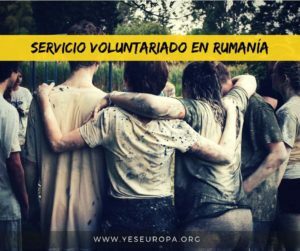 It’s necessary for the volunteers to be sociable and outgoing, to have enthusiasm, and to be tolerant to foreign cultures. Volunteers should be able to act on their own initiative, but also cooperate in a team. A basic knowledge of German would be helpful for volunteers; the willingness to learn german language is expected. A driving license class B would be helpful. The Lebenshilfe Rottweil provides continuous monitoring, including easy access to the contact person (Tutor), regular dialog with the volunteers, in which the options for personal development and the interests of the volunteer are being discussed. 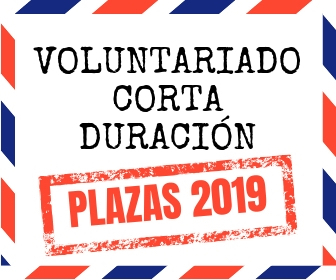 Volunteers will have the opportunity to stay in contact with their family and sending organization via e-mail or telephone at least on a weekly basis. 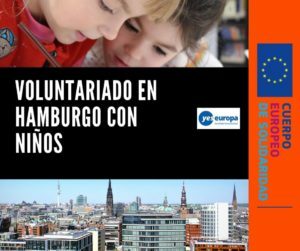 All documents written in english you can send to: asociacionbb@gmail.com with subject “Sheltered Workshop and Assisted Living for the Disabled, Alemania”.